The Hydro-Sludge® Screen is a superior sludge screening solution for municipal and industrial applications, delivering better performance and easier maintenance. 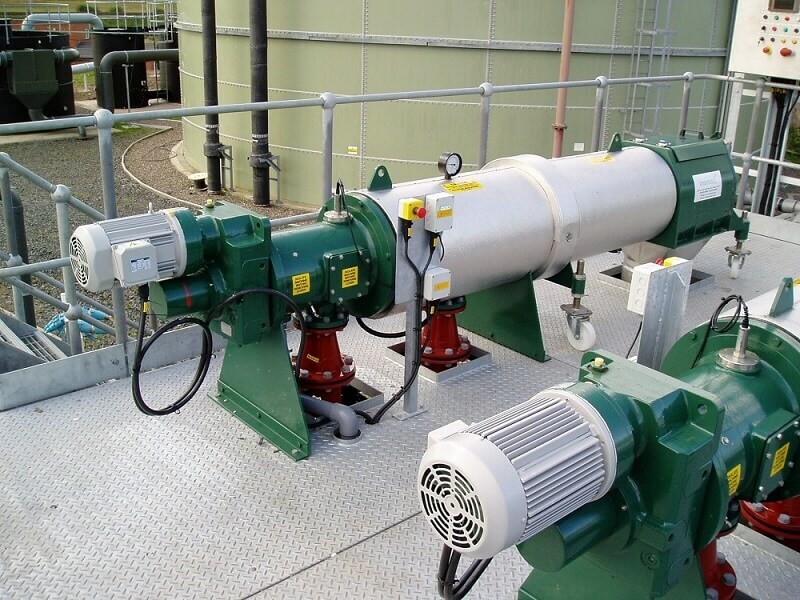 Designed to remove rag and dry solids from primary wastewater sludge, it protects, reduces blockages and increases the efficiency of downstream treatment processes such as anaerobic digesters. Hydro-Sludge® Screen provides superior removal and compaction of process and wastewater solids, enabling municipal and industrial operators to increase overall treatment efficiency, protect downstream processes and reduce solids handling costs. Designed to remove rag, dry solids and tramp material from primary wastewater sludge, it protects, reduces blockages and increases the efficiency of downstream treatment processes such as anaerobic digesters. Delivering better performance and easier maintenance, increasing treatment efficiency while protecting and prolonging the life of downstream systems, Hydro-Sludge® Screen saves you money by cutting the costs of solids handling and equipment maintenance. Watch a brief video demonstrating the Hydro-Sludge® Screen here. Download the Hydro-Sludge® Screen brochure here. Download the Hydro International Plan to learn how to improve your sludge to make cost savings and generate long-term sustainability benefits. Offering a range of screen sizes, the Hydro-Sludge® Screen reduces loading on downstream processes and improves overall treatment effectiveness. 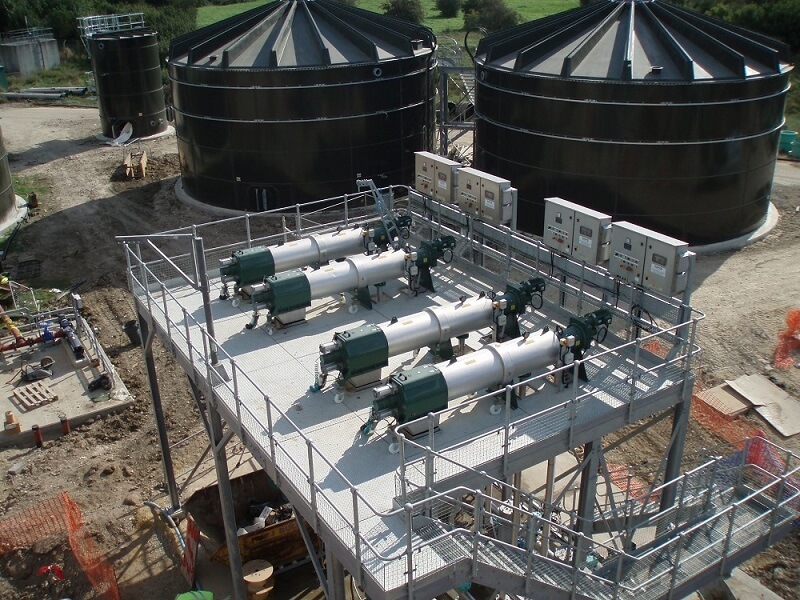 Able to handle a dry solids capacity of up to 9%, the equipment removes solids early on in the sludge management process, minimizing the clogging that would otherwise reduce subsequent treatment efficiency. With an easy-maintenance standard design and optional enhanced maintenance package, Hydro-Sludge® Screen has been developed with the operator in mind. A self-lubricating cone cuts maintenance requirements, and a re-engineered discharge section provides easy-access servicing, making routine inspection, cleaning and maintenance activities quick, simple and safe. Delivering screenings at 40% total solids, the Hydro-Sludge® Screen removes, compacts and dewaters coarse material in sludge to reduce the solids handling burden, cutting the cost of screened solids management, transport and disposal. The Hydro-Sludge® Screen reduces the dewatering required for screenings – cutting the cost of process water. Flow enters through the center of a sludge inlet. Sludge passes through the perforations in the screening zone and exits via the sludge outlet, while the coarse material (screenings) are trapped inside. The coarse screenings are retained on the stainless steel inner screen surface and then transported to the stainless steel pressing zone and onward to the outlet by an archimedean screw. In the pressing zone the screenings are pressed against a retention cone which is balanced against the drive load of the screw. Dewatered and compacted screenings are finally discharged by the action of a regulating cone, controlled by detection of increased torque on the drive motor, into a suitable container. Detailed information on operation and configuration of a Hydro-Sludge Screen system.